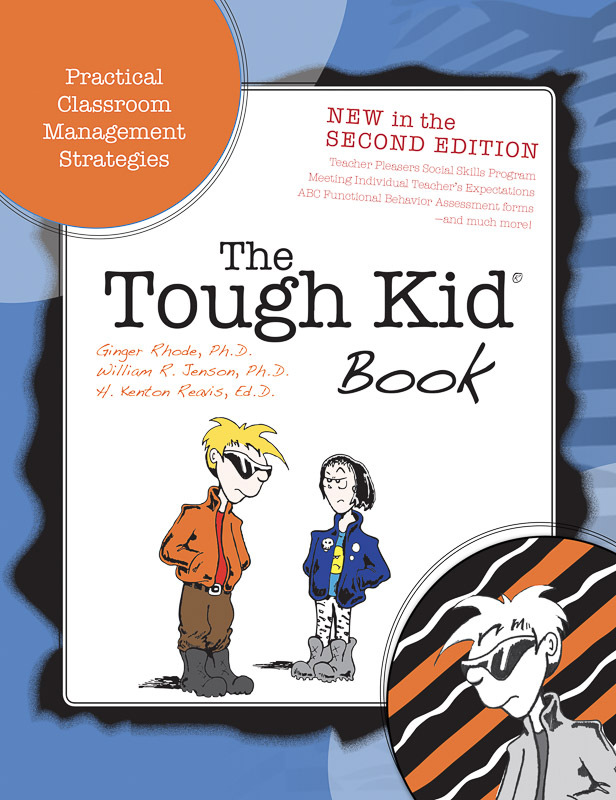 A practical guide to help teachers manage and motivate the Tough Kids in their classrooms. 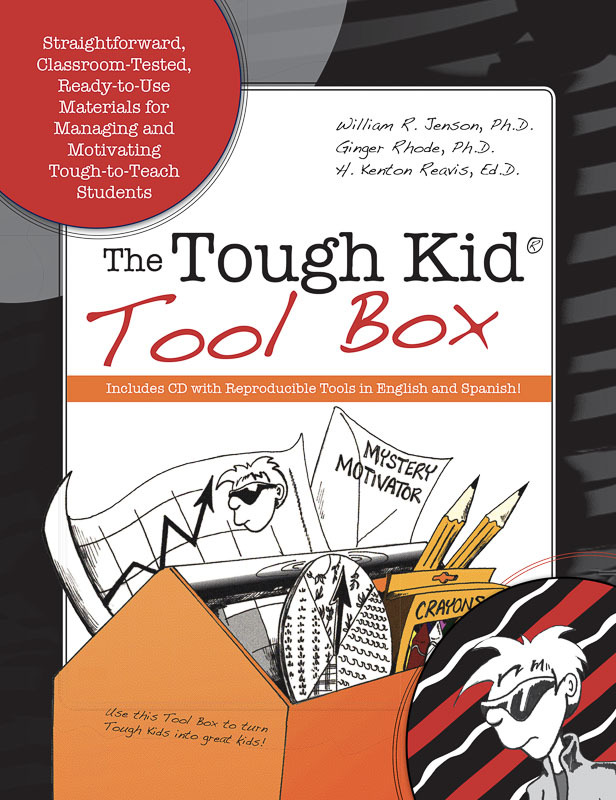 A comprehensive set of tools and materials for teachers that will help them manage and motivate tough-to-teach students. 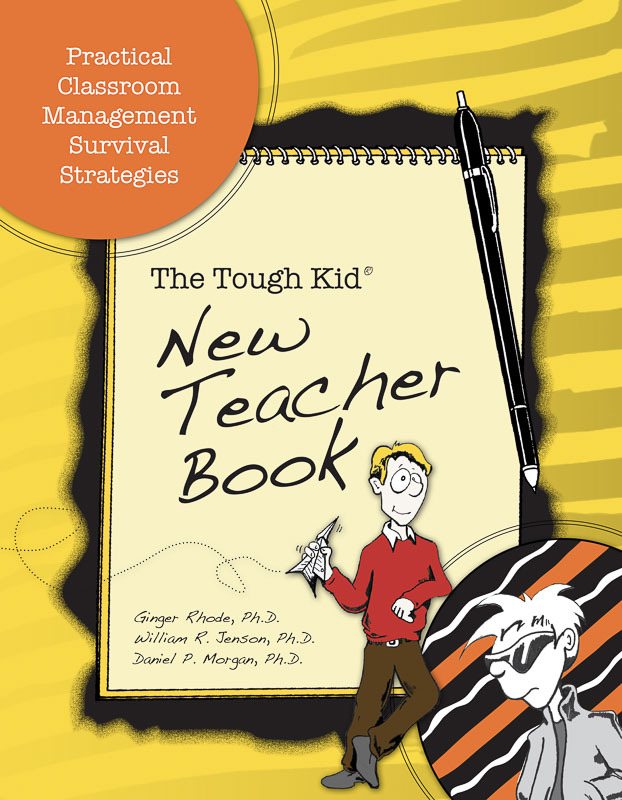 A practical, easy-to-use guide to help all new teachers manage student behavior in even the most challenging classroom. 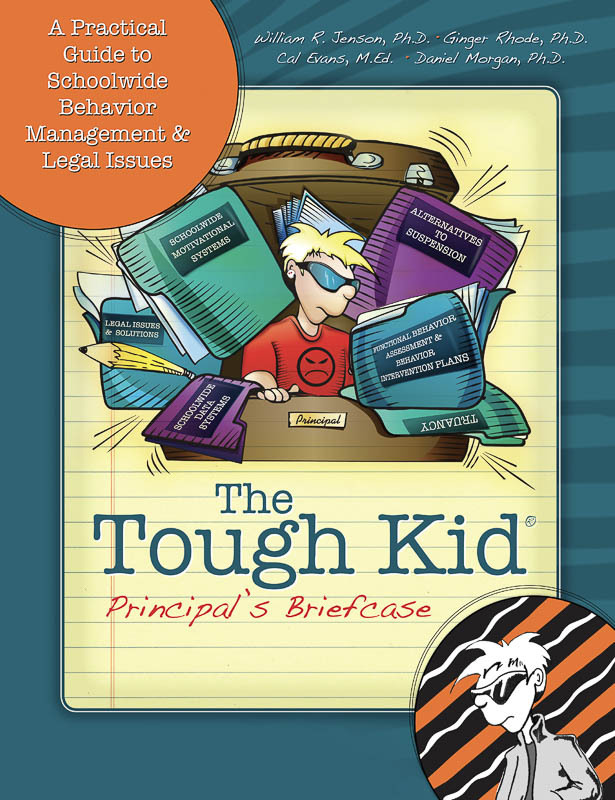 When Tough Kids are struggling in school, teachers don't need to address the problems alone. 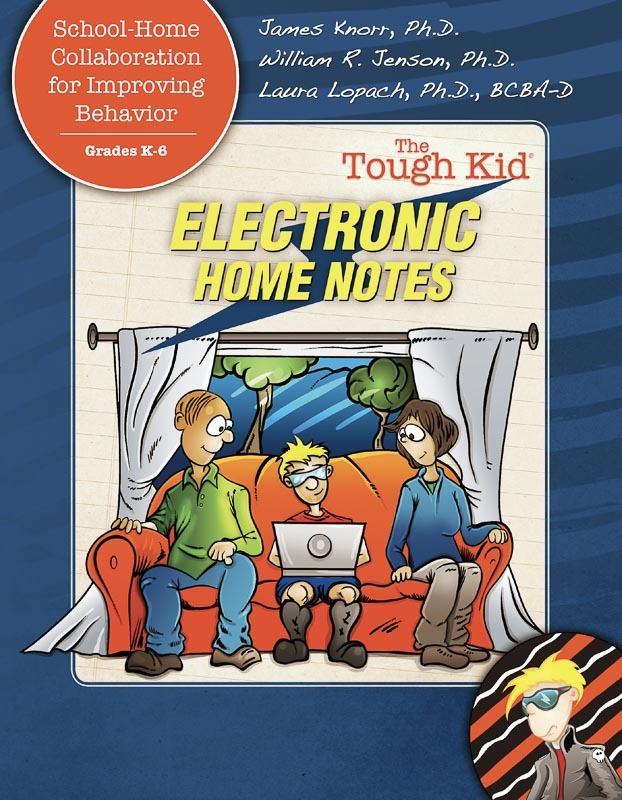 The Tough Kid Electronic Home Notes uses the Google platform to help teachers and interventionists design and send custom home notes. 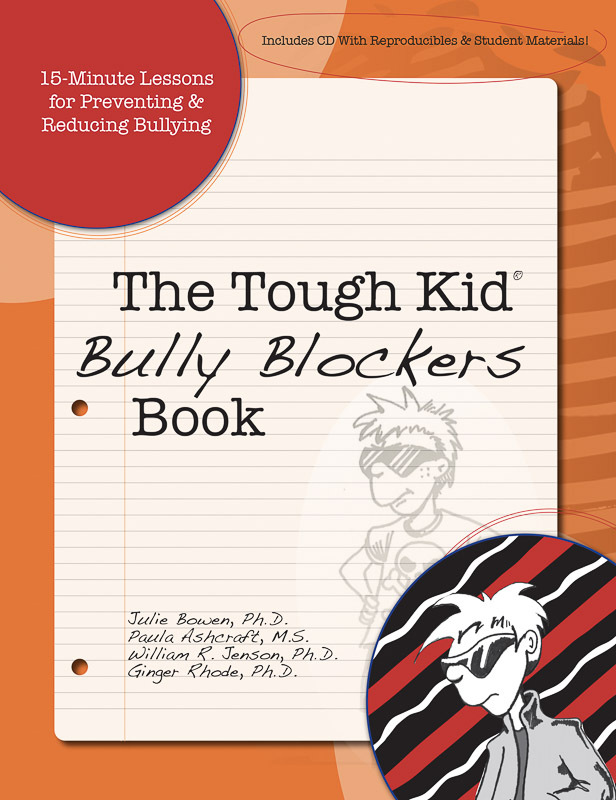 A positive, proactive, and comprehensive manual that classroom teachers and other school professionals can use to implement an effective bully-blocking program. 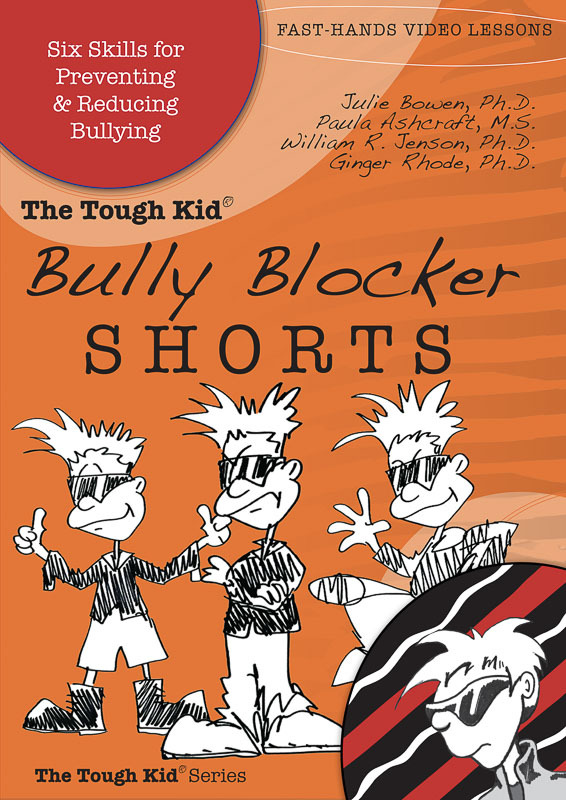 A DVD that uses fast-hands animation to illustrate six skills for preventing and reducing bullying. 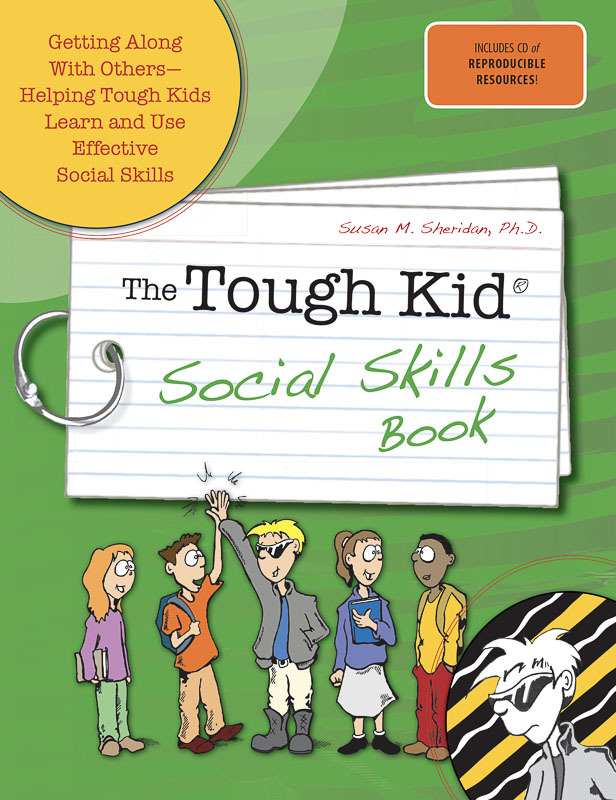 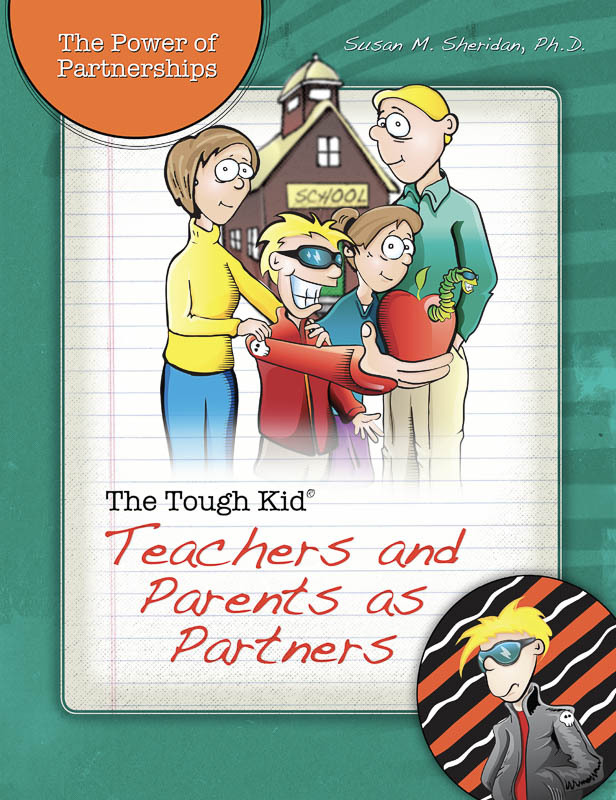 This useful resource for school staff presents a variety of tools and strategies to aid in implementing social skills programs for Tough Kids. 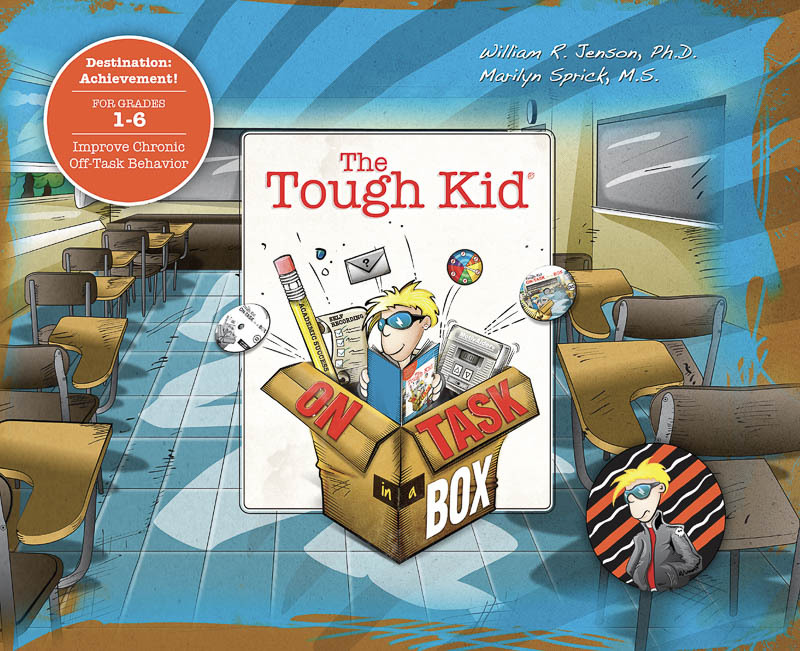 All kids have Tough Kid moments. 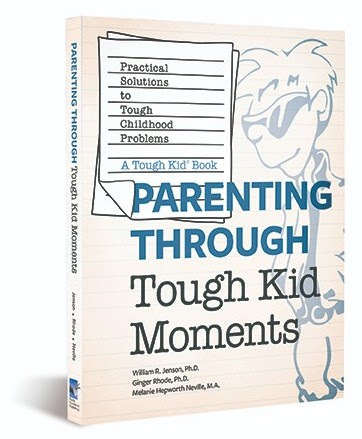 This book offers positive, proven strategies for working through the difficult times.